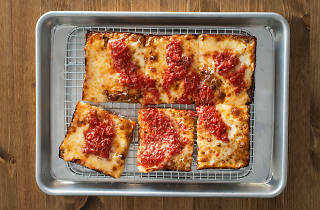 Matt and Emily Hyland hit it out of the park when they opened their thin-crust, wood-fired pizza spot, Emily, in Clinton Hill in 2014. 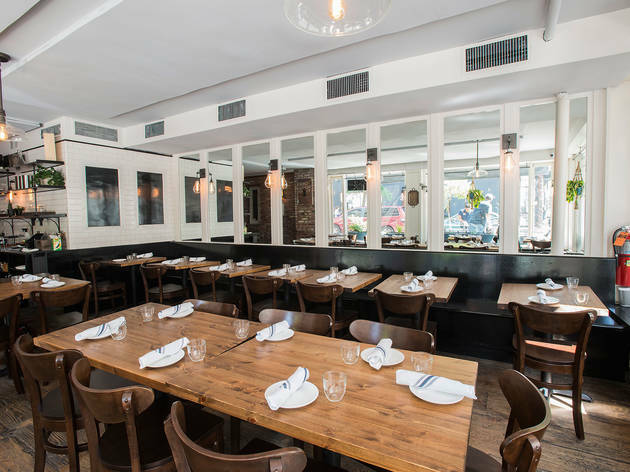 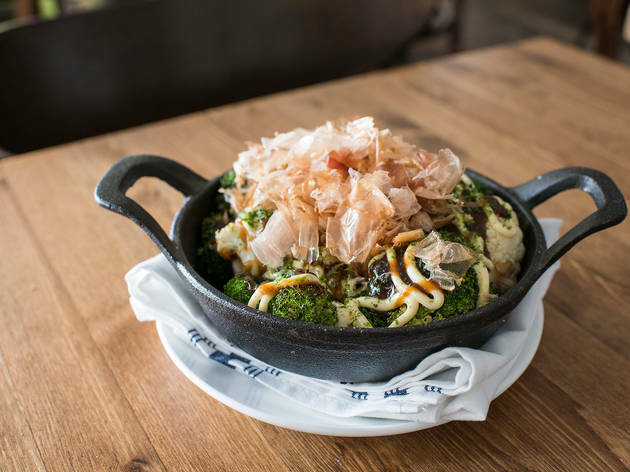 Three years later, the couple is opening their first Manhattan location, taking over the former Blue Ribbon Bakery space in the West Village. 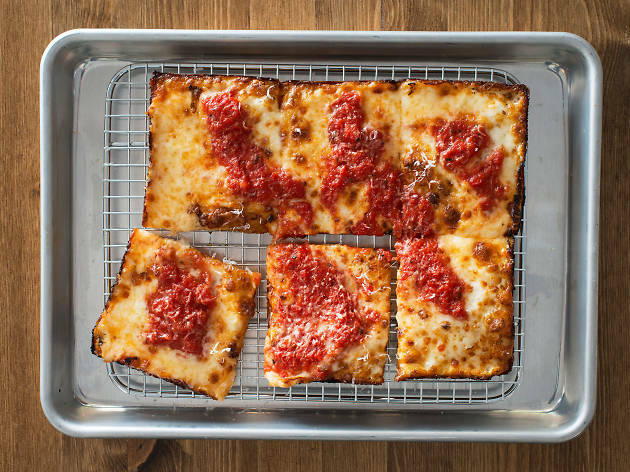 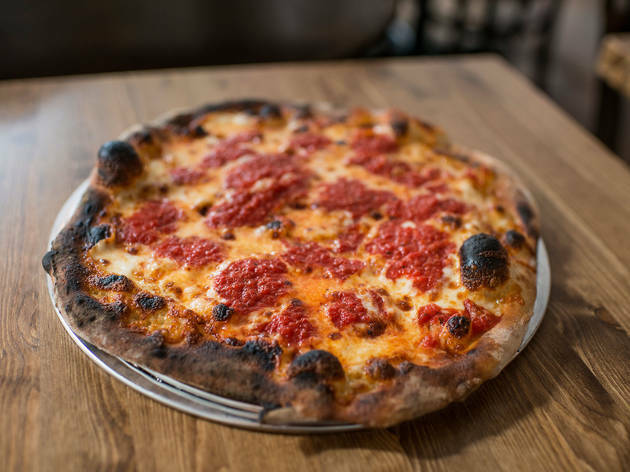 Here, the Hylands focus on Detroit-style grandma pies, which are pan-cooked in a convection oven to create a thin, crisp base and crunchy cheese on top. 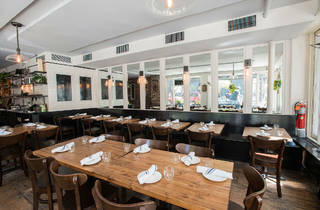 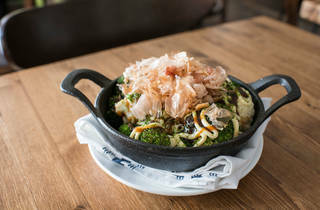 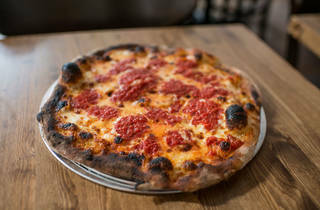 Other pies on the menu include New York and New Haven styles, fired in a century-old wood- burning oven.